driven in part by stronger than expected individual income tax receipts. unemployment rate,�?� said Revenue Secretary Nick Jordan. expectations for both the month and the year to date. 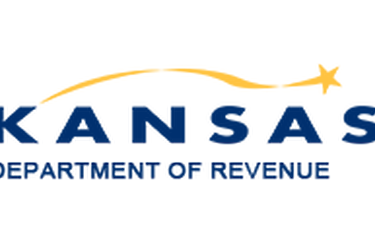 the Kansas Department of Revenue and other agencies totaled $2.3 billion.